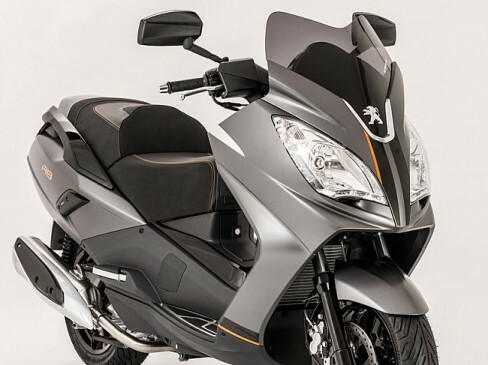 During the celebration of the BCN Moto Hall Peugeot will unveil its new Satelis 400, in a stand of over 100 square meters where you can see first hand everything as its range of scooters. A new occasion in which the gala firm approaches directly to its users. In addition, Jack & Jones will be at the Peugeot stand with multiple activities scheduled throughout the weekend. The brand is offering gifts to those who visit their space during the event, while a DJ will handle the animation stand. The brand offers a launch promotion; all stakeholders will have to register. The first 20 registered customers who purchase the Satelis 400 will have insurance as a gift to all annual risk worth over 400 euros.